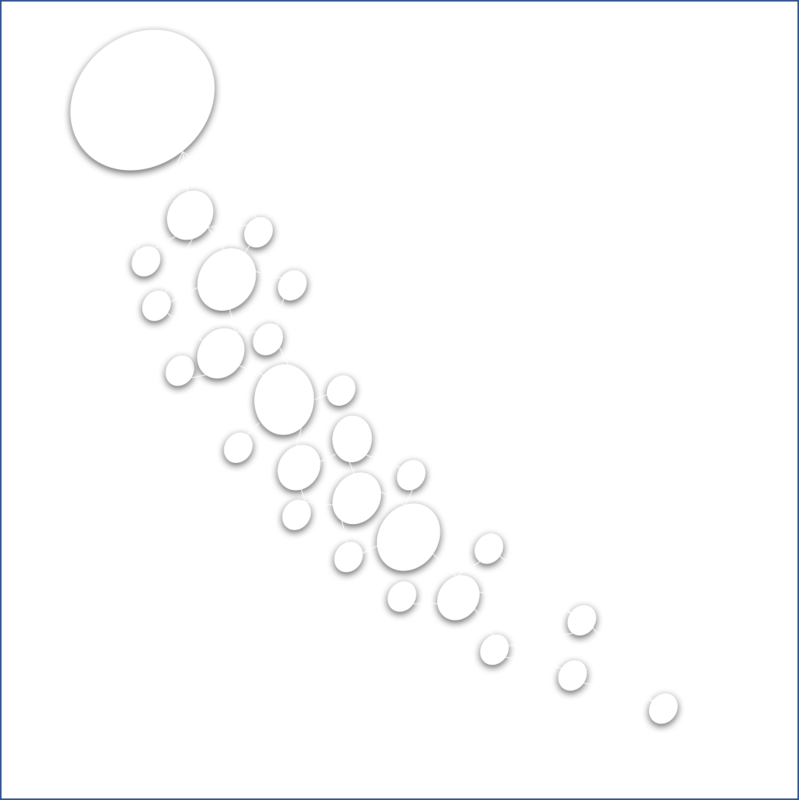 FullyconnectedOperator (API) do regular fully connected calculation between input tensors and weights. Auto flatten. For input tensor with rank >=2, the operator will automatically flatten the tensor and then do calcualtion (shape kept). Actually, Serrano will do nothing to flatten it. Cause inside a tensor, all data elements are stored as a 1D array. numUnits: Number of hidden units. biasEnabled: Indicating whether use bias. Default is true.